Lyle & Scott plain lambswool scarf in navy. Made in Scotland. Perfect for the colder seasons and sure to team up perfectly with all manner of Mod attire. The clean look and warming wool construction ensure comfort and classic style. Retro tassels accentuate the ends and the scarf is finished with Lyle & Scott golden eagle emblem. The ideal Retro gift idea - The Lyle & Scott plain lambswool scarf. - Lyle & Scott plain lambswool scarf in navy. - Textured and soft wool construction. 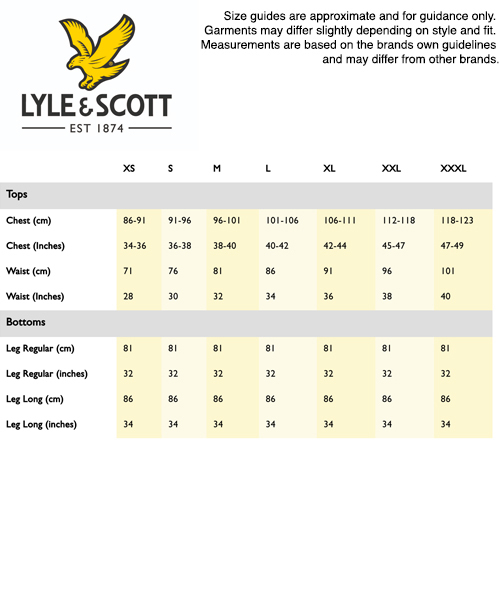 - Lyle & Scott Golden Eagle signature detail. - SKU: SV311CL Plain Lambswool Scarf.